4685 Cambie Street has a Walk Score of 57 out of 100. This location is Somewhat Walkable so some errands can be accomplished on foot. 4685 Cambie Street is a 10 minute walk from the Canada Line at the King Edward Station Platform 1 stop. This location is in the South Cambie neighborhood in Vancouver. 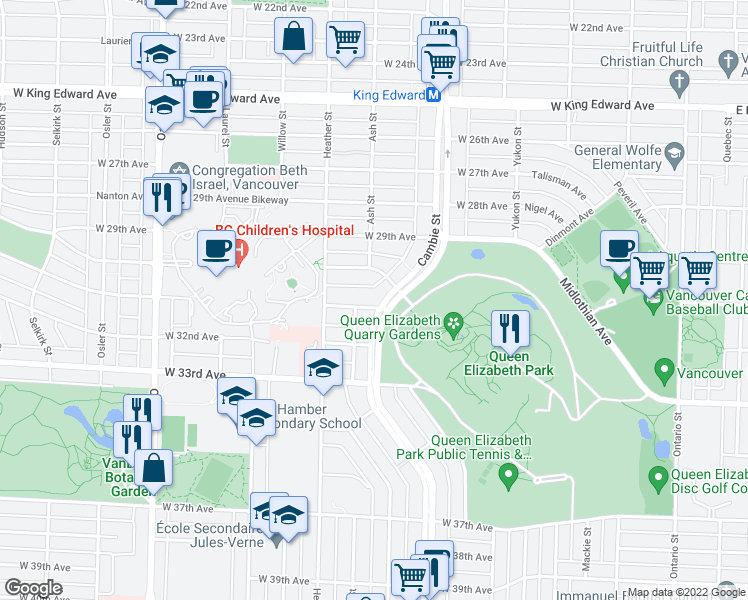 Nearby parks include Queen Elizabeth Park, Braemar Park and Hillcrest Park. Explore how far you can travel by car, bus, bike and foot from 4685 Cambie Street. 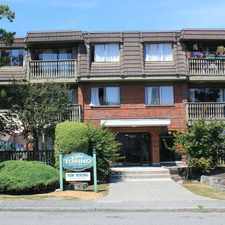 4685 Cambie Street has excellent transit which means transit is convenient for most trips. Car sharing is available from Zipcar. 4685 Cambie Street is in the South Cambie neighborhood. South Cambie is the 9th most walkable neighborhood in Vancouver with a neighborhood Walk Score of 77.